In the Dead Sea Waters, (which literally translates to "Sea of Salt" in Hebrew from Yam ha-Melah, or "The Sea of Death" in Arabic), living organisms, such as fish or plants cannot flourish or reside there. But, there are vitamins, proteins, and green algae (Dunaliella) in the waters. Because of the high salinity found in the Dead Sea, the mineral content of the waters have effective benefits in nourishing the skin. I use my hands quite often in daily work, whether blending and testing certain components, or doing mundane office tasks. When I'm unable to make it to the spa to rejuvenate my muscles, the next best thing is certainly pampering myself at home. Occasionally, after a deep cleansing clay mask, I like to soak my feet with bath salts. I know that often the question for some is, "which salts do I use?" I recently used pure bath salts from Westlab (UK's premium bath salt providers and gurus), and tested out a few different versions. 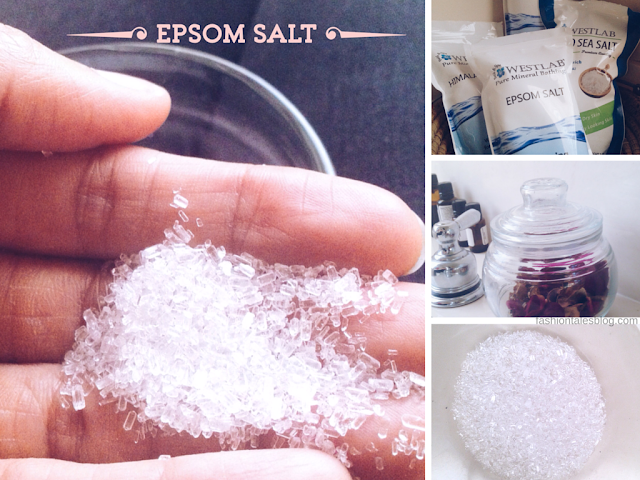 I typically keep Epsom (Magnesium Sulphate) in our home for bath soaks, which helps with relaxation. But, in the past, I've also used grey bath salts (Celtic salts), sulphur salts (kala namak), and dead sea salts, amongst others. This was the first time that I had tried Westlab's Epsom, and Dead Sea bath salts, and it lived up to the other salts that I was used to. 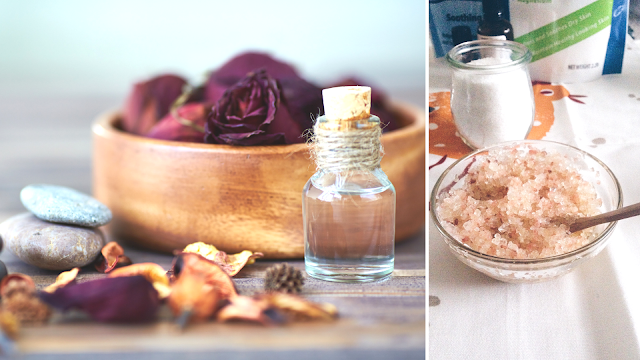 I am keen in creating hand exfoliators and body scrubs with bath salts. And, it's especially good to slough off dead skin since I can't use sugar scrubs--various salt scrubs work best for my skin, namely the finer grained for facial scrubs. I made a hand soak to soothe my working hands, then added a few drops of pure essence: rosemary oil, and lemon oil. For best results, I generally do a soak twice a week to keep my skin healthy, soft, and cleansed, then add a balm of raw shea butter or coconut oil afterward as a moisturiser. If you have dry skin it will happily soak it all up! Himalayan pink salt is something that my mum used in the kitchen along with using black lava salt, but only in the recent decade have I used them more personally, and outside the kitchen. Himalayan crystal salts differ from rock salts in that rock salts come from the ocean and seas, which is not as pure as Himalayan salt. Because of the natural formation and origin of Himalayan salt happening before pollution, it has been preserved, thus retains it's purity. Himalayan salt contains over eighty minerals, including calcium, and magnesium. One of my favourites in the bundle were the Dead Sea Salts, it provides a natural source of potassium, magnesium, as well as purifying and cleansing the skin. Westlab pure salts have no additives or harsh chemicals, and are all suitable for sensitive skin. The brand also provides salts for children, and Sodium Bicarbonate (perfect for homemade bath bombs). Tips: Pressed for time? Or, if you're not really the "DIY" type, then just add your favourite shower gel to a glass container with several tablespoons of salts. 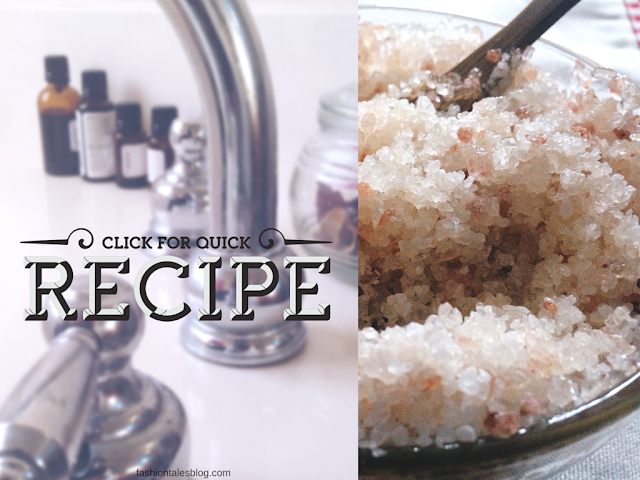 You've got easy salt scrub now! 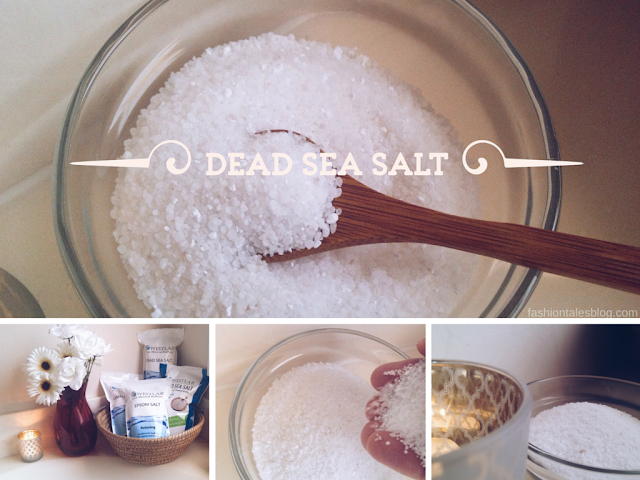 What type of salts do you use? Have you tried West Lab products? The goods: Epsom salt, Dead Sea salts, and Himalayan pink salt (food-grade available here)-Courtesy of Westlab. Printed linens-c/o Gudrun Sjoden. Shop online here WestLab products are available at Tesco, or Boots (UK), and at Walmart (US). 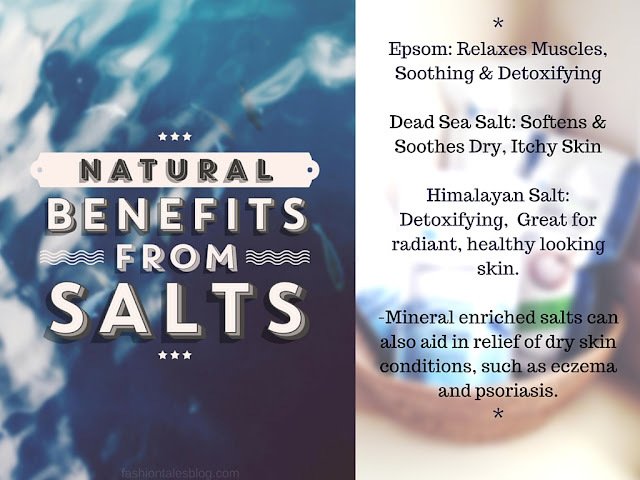 I had try Himalayan Salt I also cook with it and epson love to add in bath., but I had not try Dead Sea salt and heard so much positive feed back your option are perfect to try. 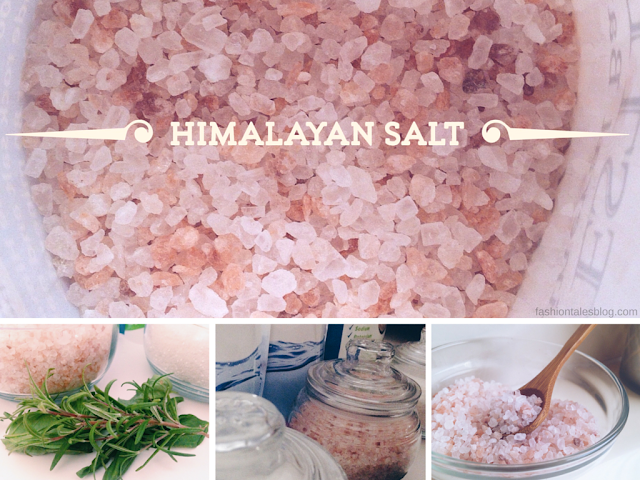 Thanks Jackie, yes, Himalayan salts are great for cooking too! Must try! Thanks for all the info!